Manoj Verma - For the Industry. By the Industry. 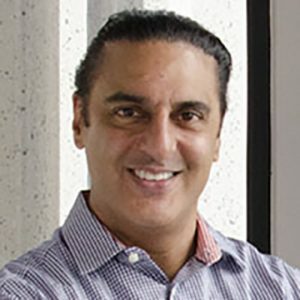 Manoj Verma, is Co-Founder and CRO at TabaPay.com, a PINless debit and bill payment platform that operates on the debit rails to deliver real time disbursement and collections for lenders and software platforms. Manoj played a major role in conceptualizing and incubating the initial product market fit and use cases that led to TabaPay’s funding while he was a Fin-Tech EIR at Crosslink Capital.